Winona has a lot to say. Her experiences—as a shoplifting teenager, a celebrated supermodel, a rebellious drug addict, and now a powerhouse businesswoman—has taught her plenty. 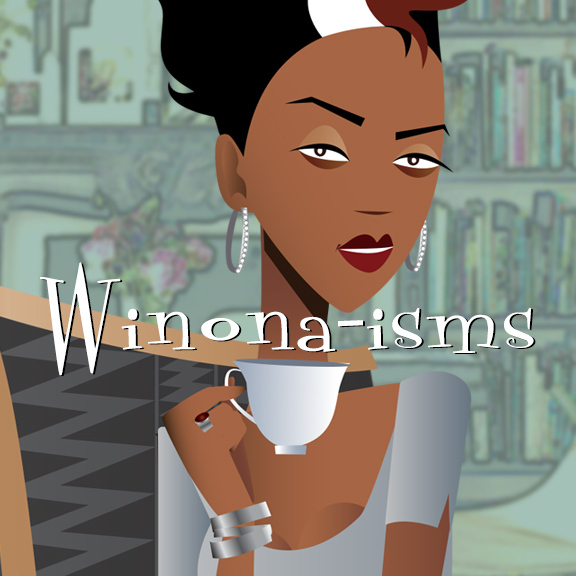 Just click WINONA-ISMS on the menu bar above and get a taste of the Glam from one who lives it. All day every day.